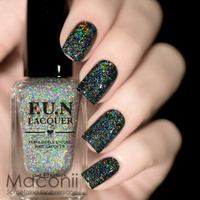 The Sveta Sanders collection consists of 6 beautiful holographic polishes. 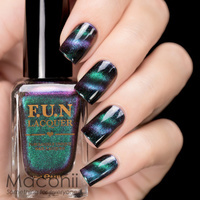 These can be worn alone in 2-3 coats. 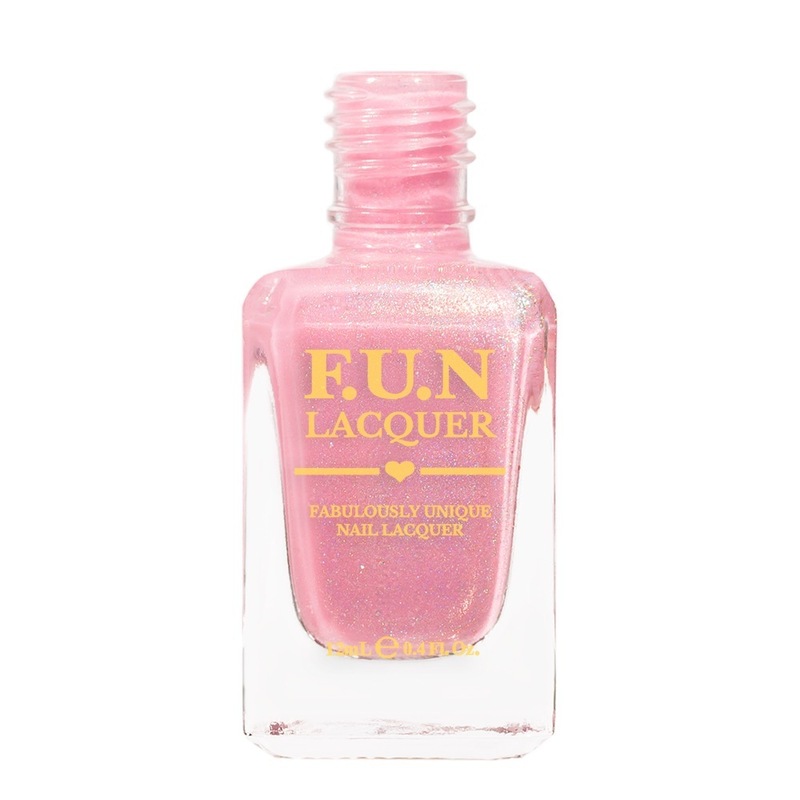 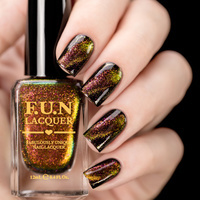 F.U.N Lacquer is an artisanal indie made name, all beautifully handmade and not just your regular off the shelf brand. 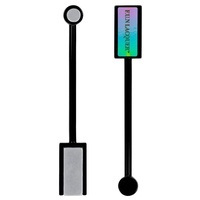 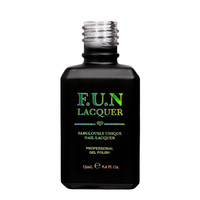 All F.U.N lacquers products are 5-Chemical-Free. 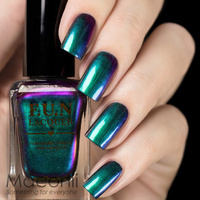 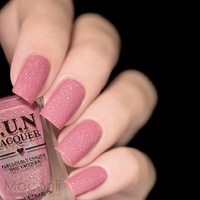 F.U.N Lacquer - Always On Top!